I’m gonna Chicago Machine that thing! How do you quell ‘growing’ protests against you? On Fox Cavuto just had Raja Krishnamoorthi (D) from IL who just said 69% Americans dont want the wall! The is no way that is correct! And no one challenged that number? Kind of depends on the Fox host as to who would challenge poll data or just let it be stated as fact...sad. I guess those are todays MSM talking points. As said earlier, to keep the DS from finding out what the whistle-blower gave to Huber. And to keep Cain safe from nefarious activity of the Derps who desperately want to get their hands on it to plan a defense against it. Make it appear that the protestors are violent and dangerous? d.) The "YellowVest" uprising in the EU. Yes, Q. We notice a pattern. Im gonna Chicago Machine that thing! Make sure your taxes are in order, Capone. 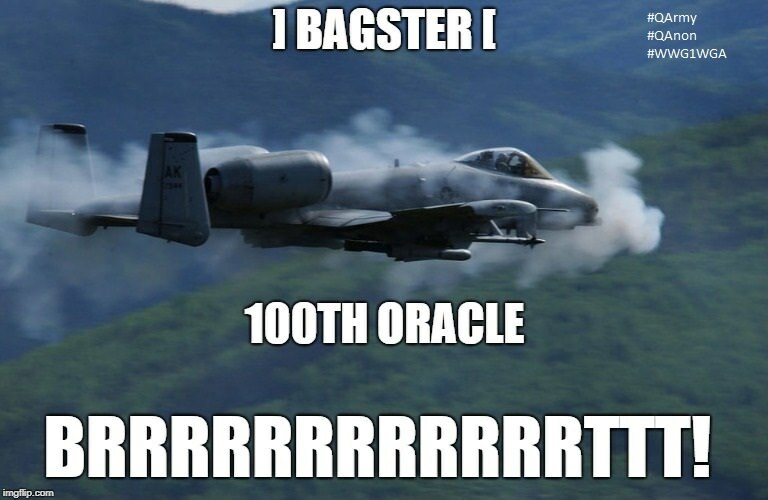 A congratulatory brrrrrrtt for you, kind Patriot. "Make it appear that the protestors are violent and dangerous?" Military trial results are NOT appeal-able to the SCOTUS, just to the higher military court. 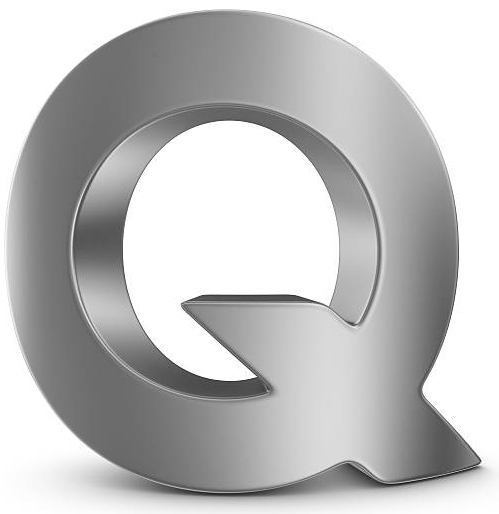 If you click where it says anonymous on Qmap near where it says how many are online and choose “toggle style” you can change the background from black to white. I think it makes the drops much more legible. 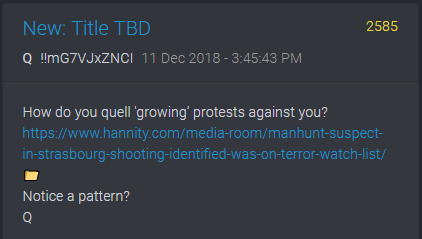 I took Qs question to mean it was a false flag event too. Governments are evil.